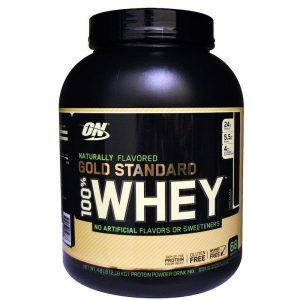 Weider Gold Whey is a low fat and low carb drink mix powder rich in high-quality whey protein concentrate. It also contains a high concentration of BCAAs. Weider Gold Whey is a low fat and low carb drink mix powder rich in high-quality whey protein concentrate. 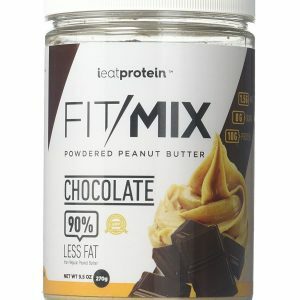 It also contains a high concentration of BCAAs (23 g in every 100 g protein). Weider Gold Whey is ultra filtrated and absorbed by the muscles quickly and helps regenerate and build muscle. The product also contains beta and alpha lactoglobulins which regulate the acidbase balance and are an energy source. In addition, immunoglobulins strengthen body's immune system and glycomacropeptides control the appetite. 1 serving (30 g) per day. Mix 30 g powder with 300 ml semi-skimmed milk or water.